Jan and I got to spend an afternoon at one of our favorite places in Southern Arizona! It’s that time of the year and Christmas is right around the corner. 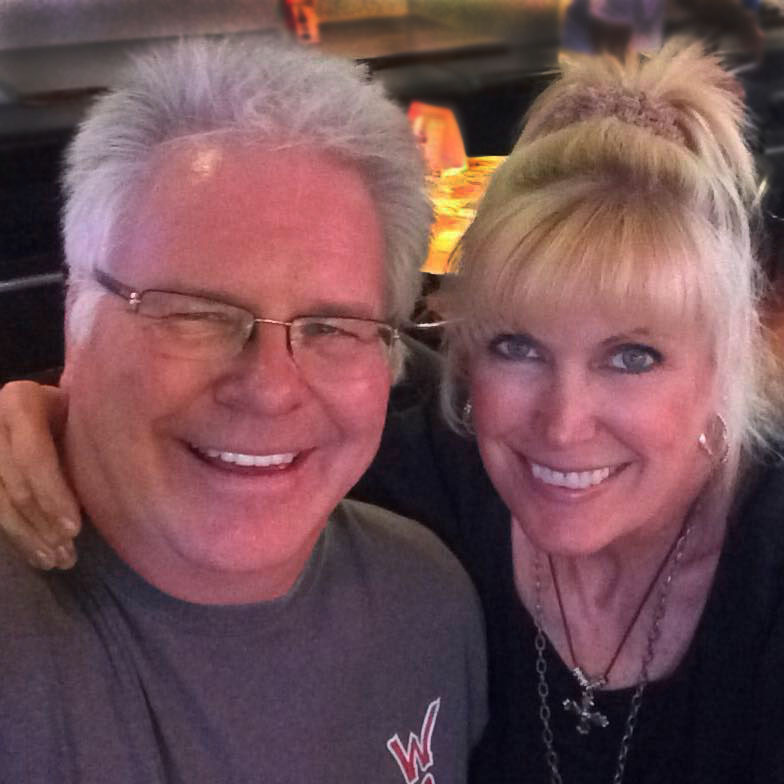 Jan and I hope that you’re going to have a safe and wonderful Christmas and holiday season! City of Rocks State Park, N.M. 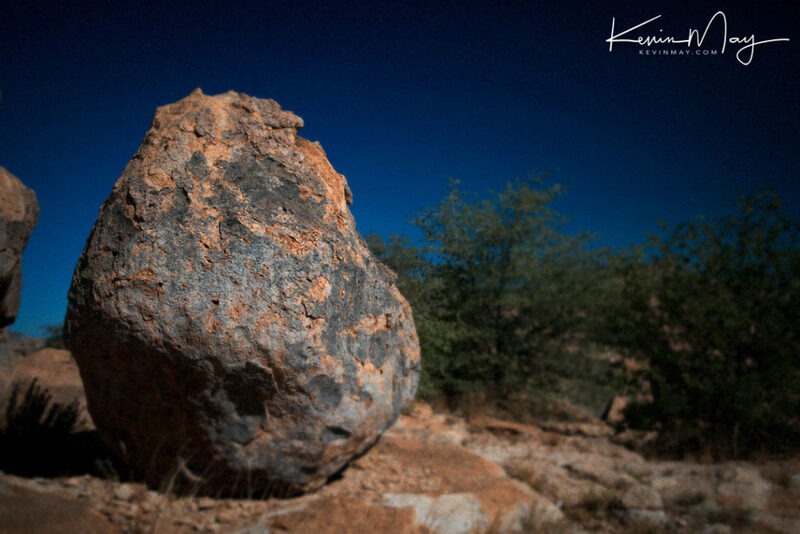 I had a great day shooting photos at the City of Rocks State Park! Jan and I have a big announcement to make this morning. As of December 14th of this year, we are retiring! Yes, after 29 years of self-employment, it’s time for us to happily ride off into the sunset! It’s been a great ride and we feel incredibly blessed for all of the great clients that we have worked with all of these years and all of the great photo shoots that we have been a part of since April of 1990! There have been so many friendships that have been made throughout the years and so many great road trips around the United States and the world, as well! You’re probably thinking, why we are we doing this now? Well, we love what we do, but we have so many other things that we want to do and it’s time to start doing them. Jan creates jewelry and has been working for me these past four years and in that time, she’s had to put aside her love of jewelry making because we are on the road so much. I love to hike and ride my bike and we both love to get out and shoot nature photography and are really looking forward to exploring the United States and all of the National Parks that we have here. One of the things that we are really proud of is that we are leaving on our terms and not being forced out by a company. For those of us over 50 years old, we’ve seen more and more of our friends being forced out of the jobs that they have had, before they were ready to retire. So we take great pride in the fact that we are controlling our own future. Thanks again, to all of our great clients over the past 29 years, for letting us do what we so love to do and supporting us as you have, all of these years! We couldn’t have done it without you!!! Have a great rest of the week and a wonderful Thanksgiving next week, too! Tuesday morning Wallagrass, Maine greetings to one and all! 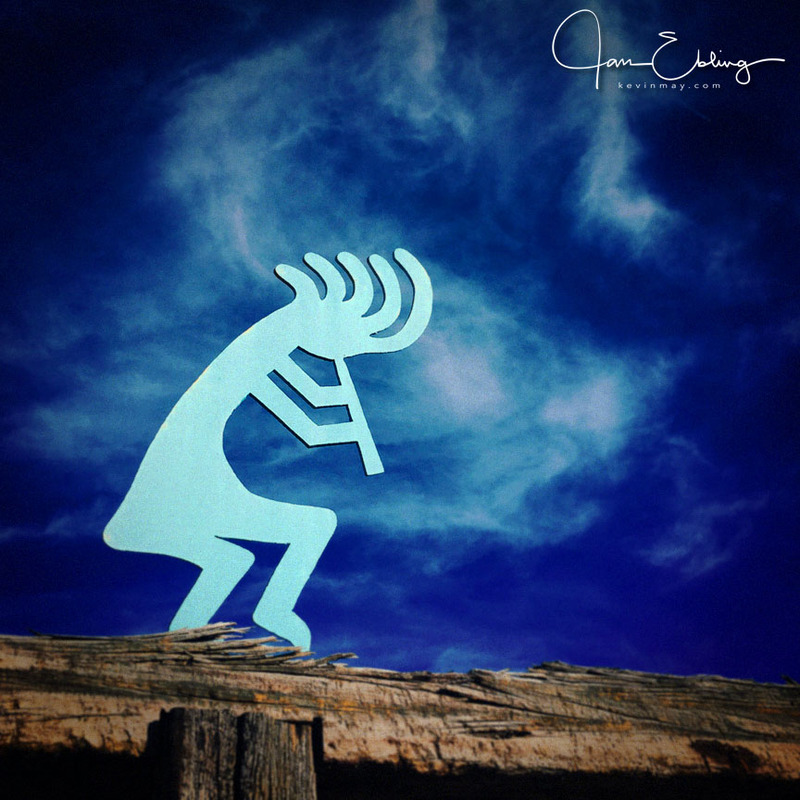 Yes, Wallagrass, Maine! Wallagrass is about as far North in the continental United States that you can go before you are in Canada. I’m up here for a couple of days on a shoot before getting back home later this week. It’s been a crazy last couple of months with road trips to Arizona, Texas (twice), Oklahoma and West Virginia and a lot of miles driving and flying during that time. Being busy is always a good thing and yes we have been busy, so I’m not complaining! While Jan and I were in Tucson, Az. back in early April, one of our places to stop in and shoot some photos was The Living Desert Zoo and Museum. It’s located West of downtown Tucson and Saguaro National Park West and well worth a visit. They have really done a great job laying out the grounds at Living Desert and you can spend a number of hours there walking around seeing all the different desert vegetation and also some of the animals. We were there in early October and although it was hot, but not to insanely hot, a number of the animals were out and not under shade to escape the heat and sun. Jan was able to get some great shots of one of the Bobcats and I found a little lizard that was out catching some rays on the rocks! Besides all the animals that are there, there’s also a bunch of different cactus and other plants that you would find out in the desert! Indeed it’s a photographers paradise and we made the best of it! 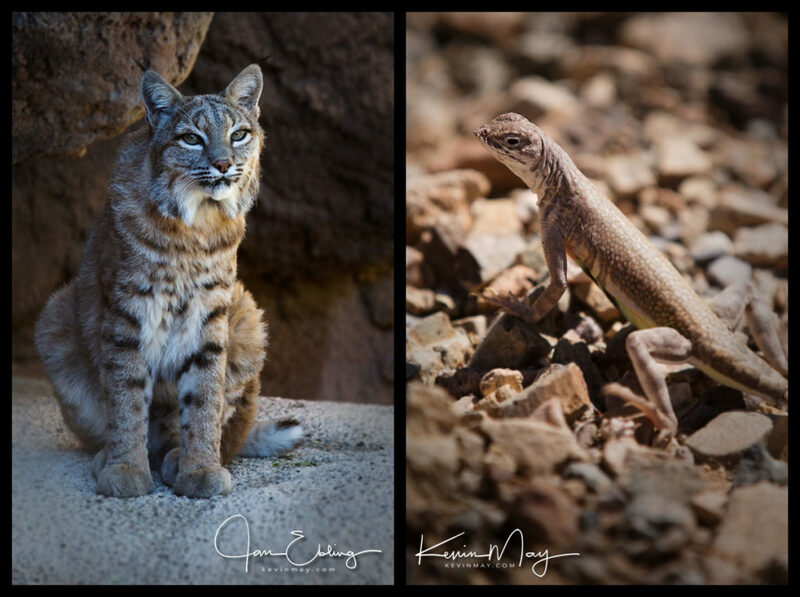 Here’s our shots from The Living Desert Zoo and Museum of a couple of our little friends! 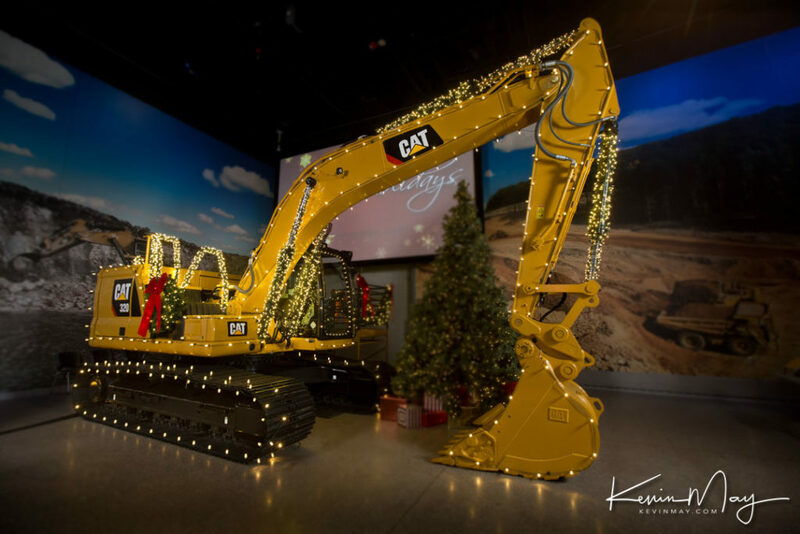 It’s time to get to work, so we hope that you’re going to have a great rest of this week and thanks as always for taking the time to check out our photos! When Jan and I got on the plane back from Tucson, Az. this past Wednesday afternoon, we knew that the weather at home wouldn’t be nearly as nice as it was in the Arizona desert. Needless to say, we were right and boy the bottom sure dropped out on the weather here in Central Illinois. It’s been cold with some rain and generally it reminds me of the weather in Seattle, so it’s not been nearly as nice as I would like for it to be! I’m good with the change of the seasons, but when it goes from being really nice to not so nice, it’s a little tough to take, but I guess that’s to be expected! One of our day photo safari trips was spent at Organ Pipe Cactus National Monument in Southwestern Arizona. Organ Pipe is about two hour’s West of Tucson, so it’s a nice easy drive through the desert. It’s the only place in the U.S. where the Organ Pipe Cactus grow in nature and when you see them in person, they are incredibly large. We saw some of the really mature ones that were approaching 20 feet in height and that’s pretty amazing to see in person. There are two drives that you can take in the park and our favorite one is the 21 mile Ajo Mountain Drive. On this drive you can stop at just about any place that you’d like to take photos and during the four hours that we took to complete the drive, we only saw one other car, so you really can have the place to yourself and that’s a huge plus for us! 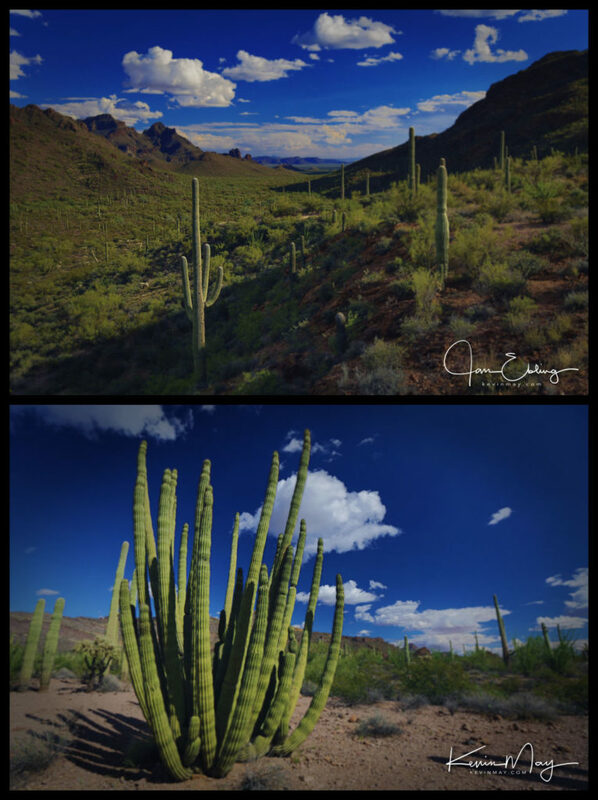 Here’s a couple of our photos from the day spent at Organ Pipe Cactus National Monument. Jan’s photo on top is of a wonderful scene with many of the Saguaro Cactus in the shot while my snap on the bottom is of the Organ Pipe Cactus. It’s time for us to get busy this week, so we hope that you’re going to have a wonderful week to come and thanks for taking the time to check out our work! Tuesday afternoon Tucson, Az. greetings to one and all! Jan and I took a nice little day trip on Saturday down South of Tucson to Bisbee, Az. for a little photo safari. 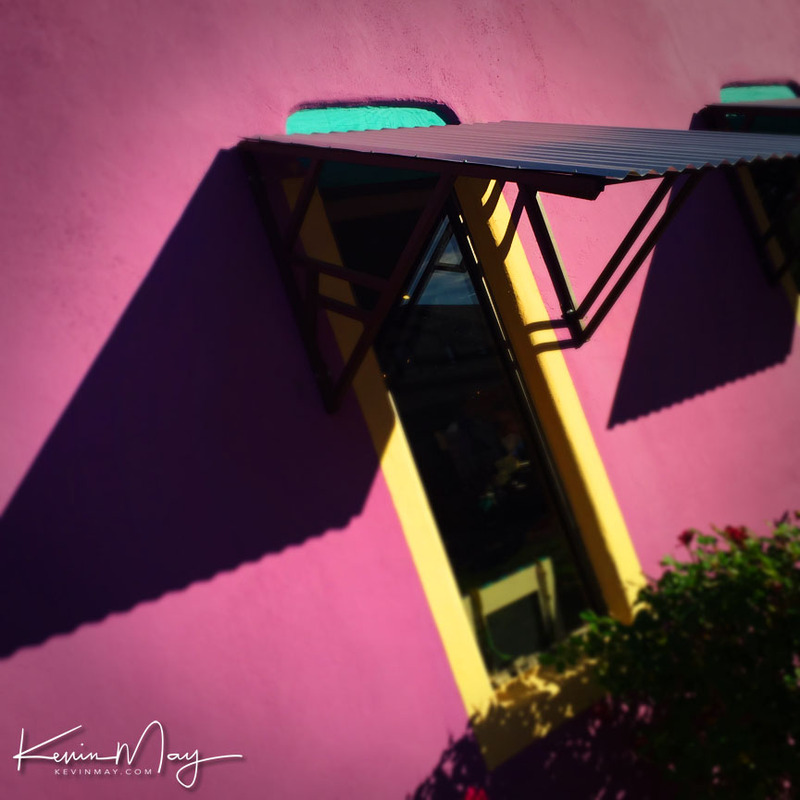 For those that have never been to Bisbee, it’s an old mining town that has turned into a bit of an artisan community with lots of shops and galleries. For us it’s a lot of fun to just walk around and shoot photos of the things that interest us. Of course we have way many more photos that what we are sharing with you today, so it’s going to be a lot of fun to go through all of them and start “working them up” in Photoshop. 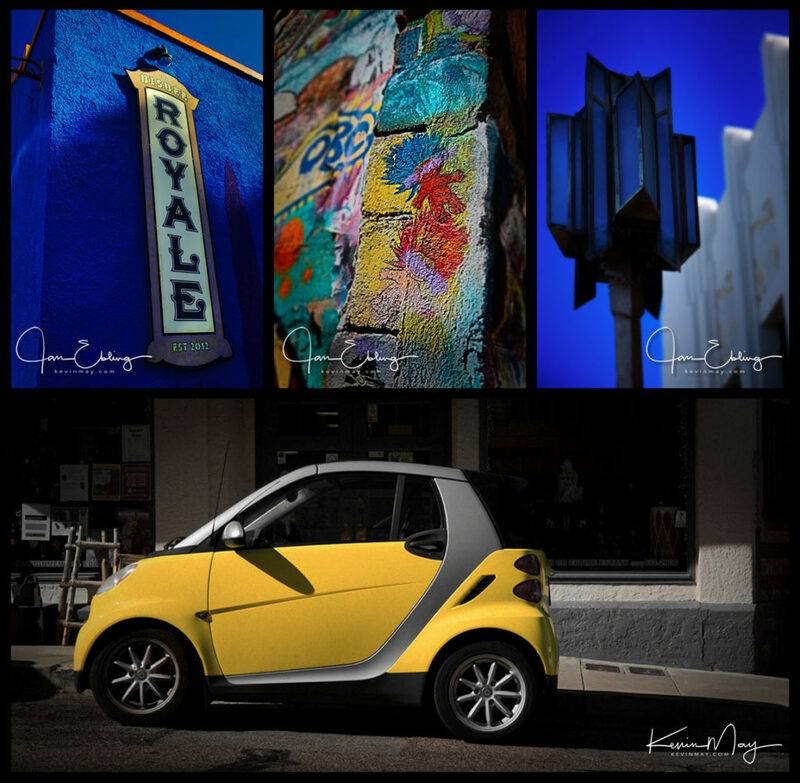 Here’s a few of our snaps from a day spent in Bisbee, Az. Thanks as always for taking the time to check out our work and we hope that you’re going to have a great rest of the week! Monday morning greetings from O’Hare airport! Jan and I are back on the road once again and the way that things are going this year that shouldn’t come as too big of surprise to anyone! We have a couple of passes for the United lounge and we are perched high about all the travelers that are walking below our window. It’s fun to watch because there are people that are strolling along at a moderate pace while there’s an occasional person that’s sprinting through the airport and you know that they are trying to catch that next flight and they are late! It’s never fun to be sprinting through the airport and we’ve had to do it a time or two and life’s too short to be in that big of a hurry!!! We were out shooting a bunch of drone photography for a Peoria client the last number of weeks and we are always waiting for the perfect day to get out and shoot. I always feel like that if we are going to make pretty pictures then we need to be shooting on the best days and if possible, we’ll wait till the conditions are perfect. Usually for us in Peoria, the best days to shoot outdoor photos like this is to wait for a nice cold front to come through from Iowa and Wisconsin that brings a good rain storm. When this happens it clears out all of the humidity in the air and that’s what gives you the great blue skies and crisp colors in the landscape. 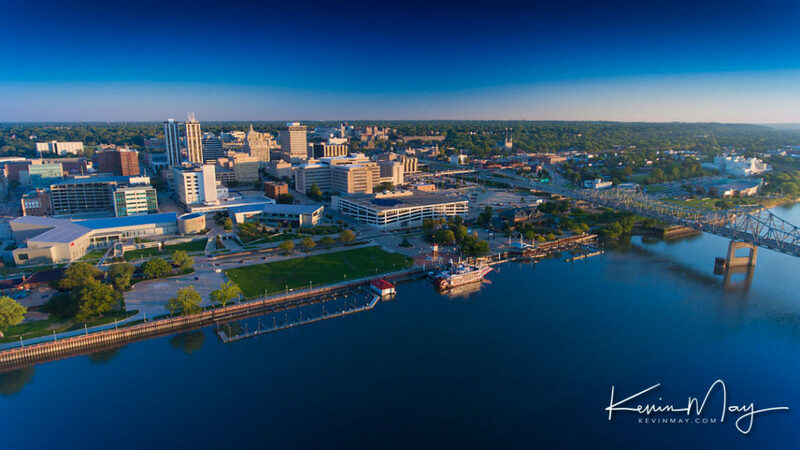 The photo that we’re sharing this morning was shot on just such a morning and as you can see, the city of Peoria is looking pretty darn good!!! Here’s one of my snaps of Peoria on a picture perfect morning! Well it’s time for Jan and I to get back to lounging before we make our next flight! We hope that you’re going to have a great week to come and thanks as always for taking the time to check out our work! Monday morning greetings from Austin Texas! Back on the road again this week and that’s always a good thing. We have been taking advantage of all the good weather in Central Illinois the past couple of weeks to be outside shooting a bunch of architectural photography for a client and that’s worked out very nicely. Last week we made a quick trip down to Quincy, Il. and then a few days later down to St. Louis for another shoot. This week we’re in Austin and it’s going to be a little toasty weather wise being outside, but that’s the nature of the business. People are always amazed when we drive so much to these shoots and there’s a myriad of reasons why we choose to drive instead of flying. No, we aren’t afraid to fly! 🙂 There can be delays in flights, camera gear doesn’t show up on time, excess baggage fees by the airlines have become outrageous, etc., etc., etc. Well one of the things that driving allows us to do is to stop along the way and shoot photos and that’s probably the best reason that we like to drive. Mind you, we don’t always stop and shoot photos, but the opportunity is there and when we see something good, we stop and shoot! I arrived in Austin yesterday afternoon and had a few hours to swing by the Zilker Botanical Gardens and walk around and take a few snaps. Even though it was hot and humid, it’s still always a very good thing to be outside shooting photos! The gardens are right across the river from downtown Austin, so it’s very convenient to stop by for a visit. Here’s a few of my snaps from an hour spent at the Zilker Botanical Gardens. It’s time to get to work, so we hope that you’re going to have a great week to come and thanks as always for checking out our work!